We are a well-known name as Mandava Weeder Manufacturer and Supplier in Odisha, India. The precision-engineered Mandava Weeder that we offer is about six inches broad and can be operated between two rows. 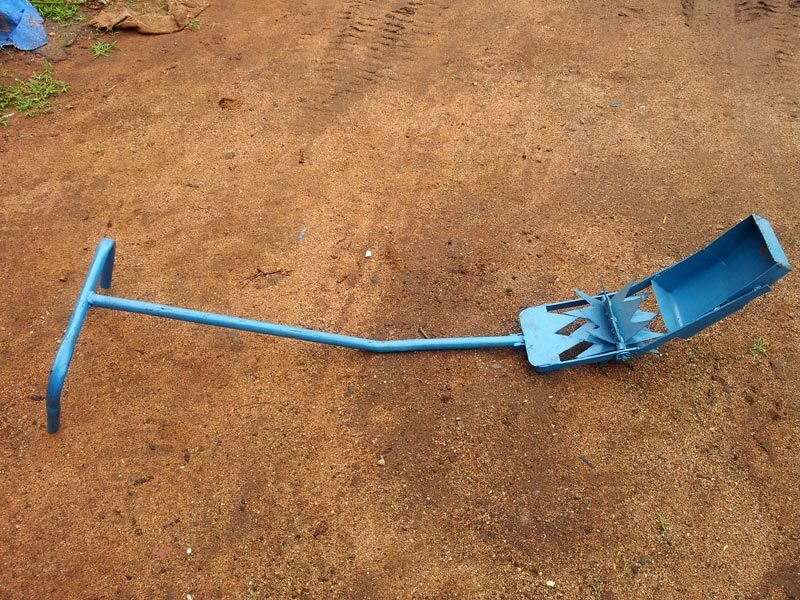 Mandava Weeder efficiently removes the weeds and mixes them with the soil.